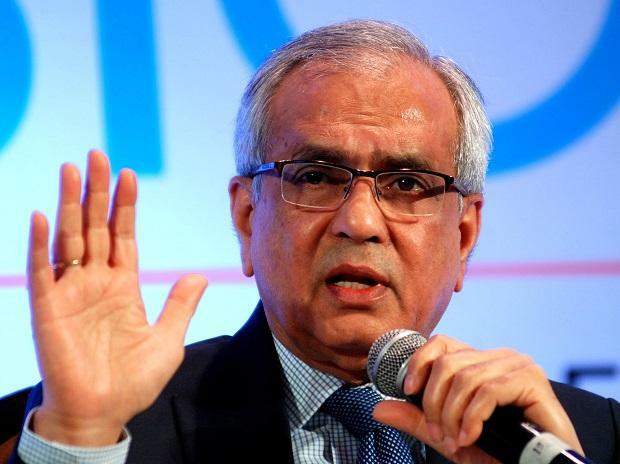 Niti Aayog vice-chairman Rajiv Kumar is learnt to have told the Election Commission that he spoke against Congress's Nyay scheme as an economist and not as part of the policy body. In his reply to a show-cause notice submitted on Tuesday, Kumar is also learnt to have said that he can speak out his mind as an economist on important issues concerning policy and economy. He said that his remarks should not be construed as the stand of Niti Aayog. On March 27, the poll panel had sought Kumar's response on his remarks in which he had attacked Congress over minimum income guarantee promise. As he was abroad he had sought time till April 5 to respond. But the EC gave him time till April 2. Kumar had accused the Congress of promising the moon to win elections. He had also tweeted, "The proposed income guarantee scheme fails the economics test, fiscal discipline test and execution test." In another tweet, Kumar had claimed that "true to its past record of promising the moon to win elections, Congress President announces a scheme that will bust fiscal discipline, create strong incentives against work and which will never be implemented." Kumar is reported to made similar remarks in an interview also.